PSA: Australian Kahlúa lovers rejoice; the ultimate half price happy hour is coming this Friday. What’s a Friday post-work drinks session without a creamy and delicious pick-me-up delivered to us through a perfectly poured espresso martini? Better yet, how about a deliciously crafted blend of espresso with an Aussie twist, that’s quick to make and half price this Friday? WE’RE LISTENING. 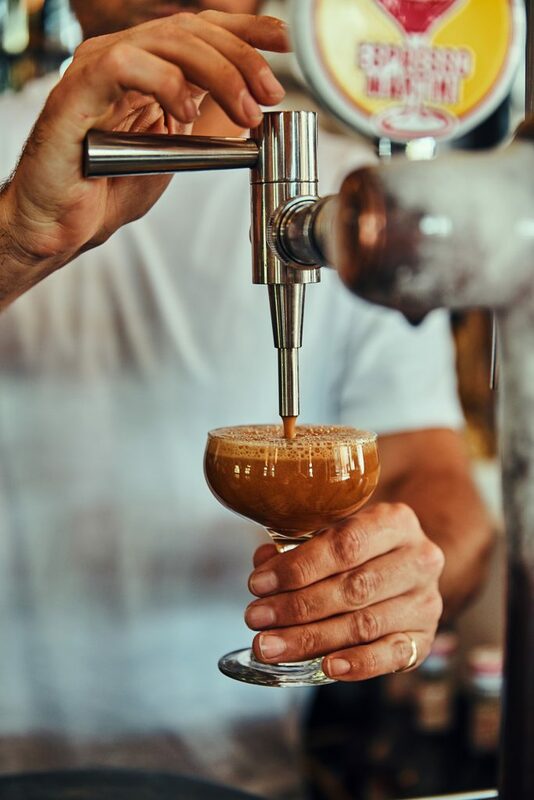 One of the world’s favourites, Kahlúa, is gracing us with #KahluaHour on April 5 2019, which has now officially been deemed the ultimate happy hour, by expertly pouring their delightful espresso martini on tap across 31 venues in Australia- oh, and for half the price. The luxurious drop will be on sale for less from 6pm -7pm, with the offer being extended to participating venues in WA and Qld EVERY Friday evening throughout April. So what’s the Aussie Twist? 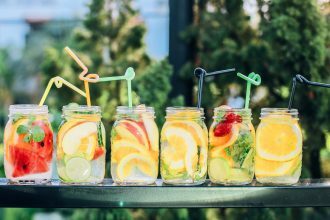 Each espresso martini contains Absolut Vodka, Kahlúa coffee liqueur and Australia’s Kind Coffee co organic cold brew coffee. Each will then be topped off with a velvety crema for you to indulge in. 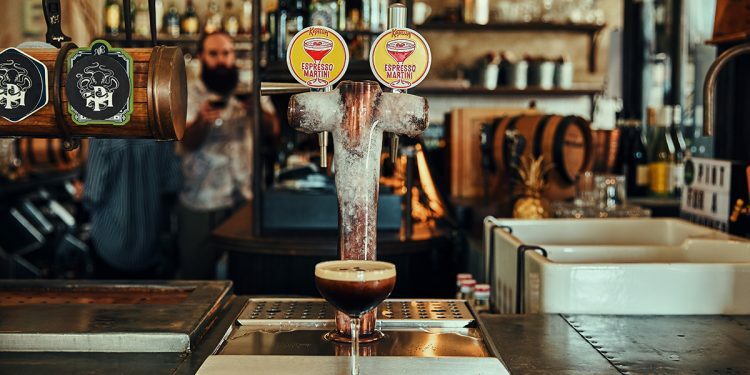 Venues who have the espresso martini on tap include Side Bar, Harts Pub and Hotel Palisade in Sydney, Brass Monkey Hotel and the Shipp Inn in Perth and Henry & The Fox in Melbourne. For the full list of venues participating in #KahluaHour please see below. MELBOURNE: Asian Beer Café, Fathers Office, Swan Hotel, The Boatbuilders Yard, Common Man and Henry & The Fox.